Celebrating over £66 million donated to charity last year! It was great to be at the 2017 People’s Postcode Lottery annual Charity Gala again this week, where it was announced that they’d awarded an amazing £66.3 million to charities and good causes last year – thanks to players of the People’s Postcode Lottery. AfriKids is one of the 69 charities to benefit from this incredible funding in 2016 and on the night we were celebrating receiving our latest grant. 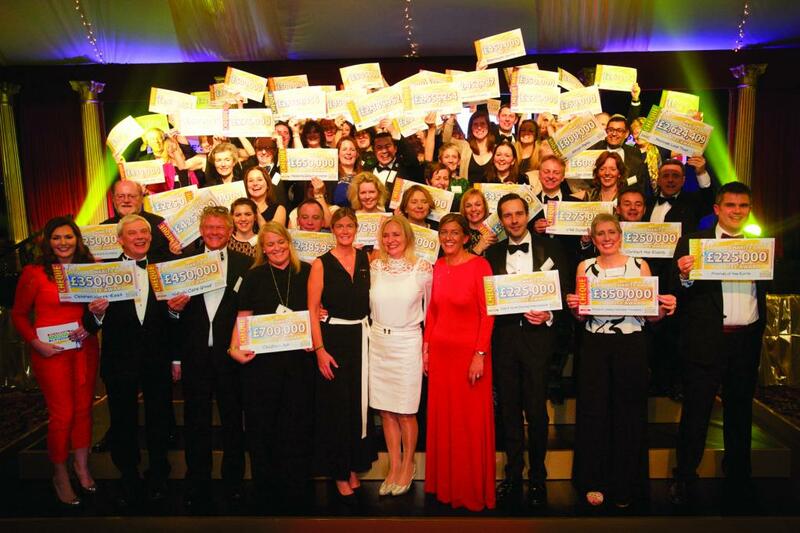 The news of the funding total was shared at the Gala which was held at the impressive Prestonfield House in Edinburgh. The event celebrated many of the phenomenal achievements of the charities, supported by players of People’s Postcode Lottery, who work both across Great Britain and internationally like AfriKids. AfriKids CEO, Amy and Head of Grants, Ama, were honoured to attend alongside special guests Sir David Attenborough, HRH Prince Charles, broadcaster Dermot Murnghan and TV presenter Fiona Philips. With generous support from players of People’s Postcode Lottery, last year we were able to begin work tackling the pressing issue of teenage pregnancy and child marriage within the remote communities in which we work. This vital support is helping to empower teenage girls and young women to better understand their rights, know where to access information and advice on sexual health and reproduction and have more confidence on the topic. This year, support from players will help to transform the lives of more people like Gloria, by funding our work across three key areas Education, Child Protection and Healthcare. Gloria, 15, is in her final year of Junior High School in the Talensi district of northern Ghana. She is a member of her local AfriKids Child Rights Club and has ambitions to become a nurse. 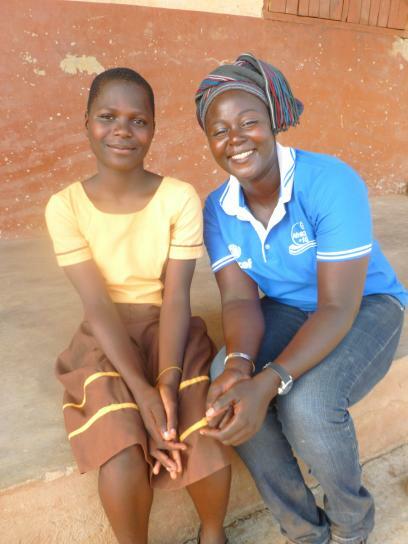 Gloria has now attended a number of talks on child marriage and preventing teenage pregnancy. She has seen many girls in her school drop out early after getting pregnant and she worries about the future of these girls who have been forced to cut their education short. She described how the talks taught her that teenagers should wait until they are ready to start sexual relationships and this has inspired her to remain focused on her education, in order to set a good example to her younger siblings. Big thanks to the People’s Postcode Lottery teams for another brilliant night and to players for all your support!